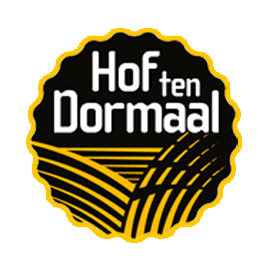 In order to make the farm Hof ten Dormaal more profitable the owners start a brewery. By producing their own ingredients, using excellent water and a good installation the brewery was started up in 2009. The most recent brews are the blond and the dark ales from their barrel aged project.